With New York and London Fashion Weeks officially behind us, it's time to move on to the next stop of Fashion Month, Milan Fashion Week. Kicking off today, the fashion set has landed on the foremost fashion capital of the world, and we've got your guide to Italy's finest. 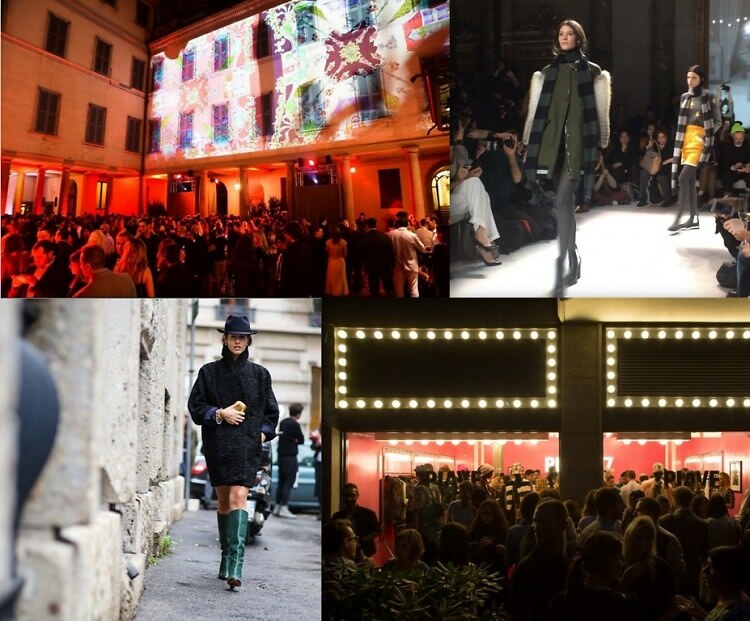 Make sure you don't miss a bit of the action by clicking through for everything you need to know about AW 2014 Milan Fashion Week!